Hamilton May offers a large, 5 bedroom penthouse apartment with terrace in the Eldorado development in Czyżyny. 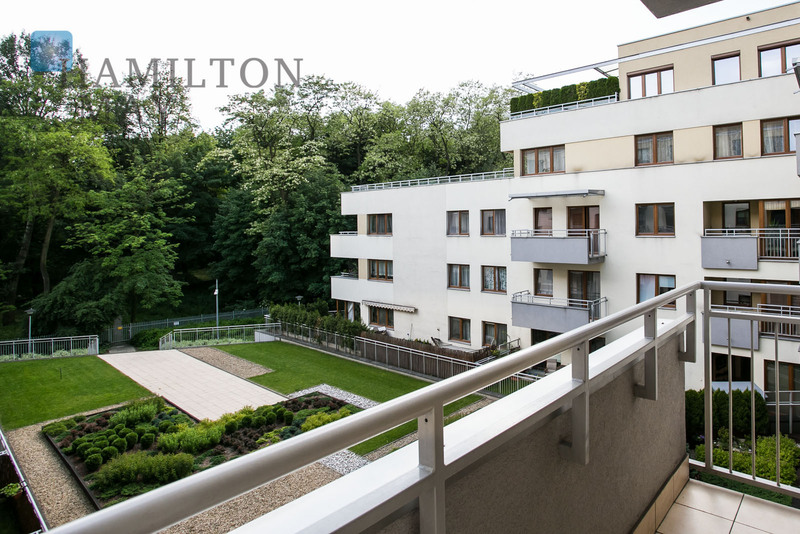 Hamilton May offers a comfortable onebedroom apartment overlooking a park, for rent in the Eldorado development on Jana Pawła II street. The Eldorado Settlement is situated nearby the Polish Aviator’s Park, by its northern side - the Aviation Museum is located on the settlement’s other side. Together with the ‘Moje Eldorado’ settlement it creates one of Kraków's most unique residential complexes of the highest locational and architectural values. The entire development comprises 9 buildings offering 470 apartments. Upon finishing, the complex will feature 10 structures.